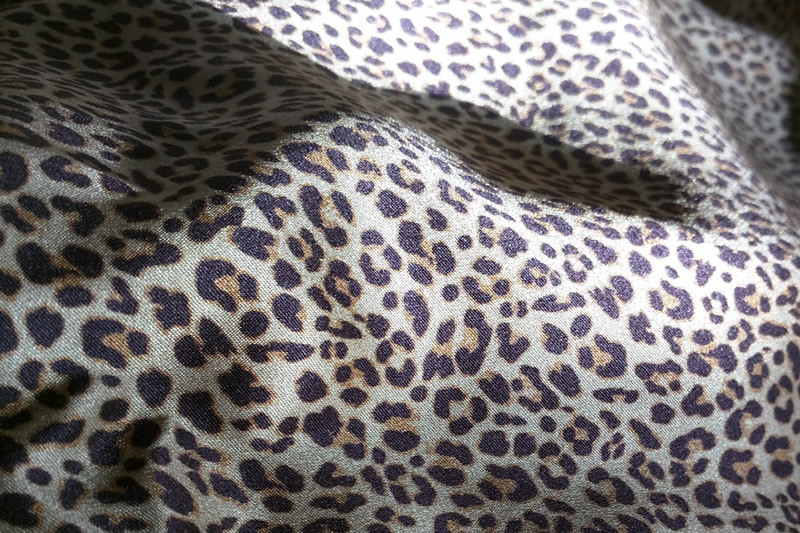 Autumn/Winter 2016 will see the introduction of our bespoke leopard printed silk. Designed to encompass traditional autumnal tones and warmed with contrasting ivory lace, the leopard print design will be featured in a modern adaptation of the classic Sophia. Sophia Leopard/Ivory will debut on January 11th and 12th 2016 when the AW16 collection will be revealed at The Lingerie Edit, Savoy Hotel.